The boring days of indoor training are over. Now, you can virtually train with friends, track your progress, and crush your goals without ever leaving your living room. 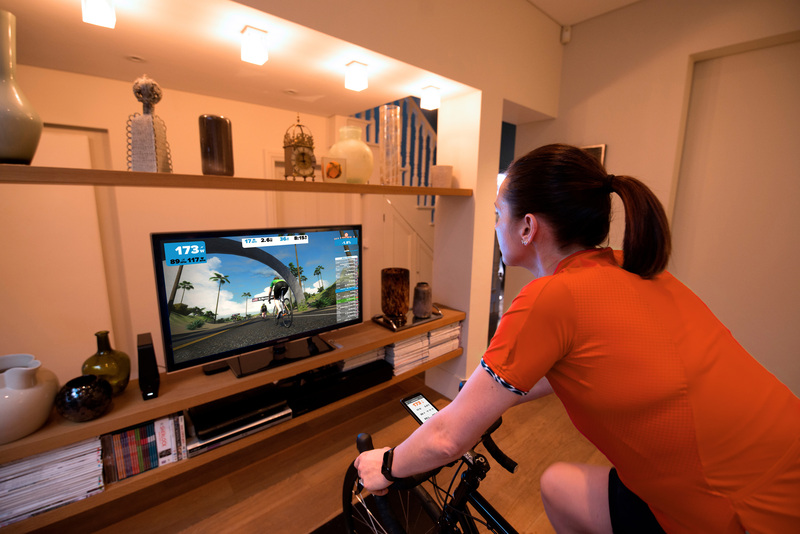 Zwift is an at home training app connecting cyclists and runners around the world. From virtual road rides and runs, to structured workouts by TrainingPeaks and social events, Zwift will help you keep your training on track. 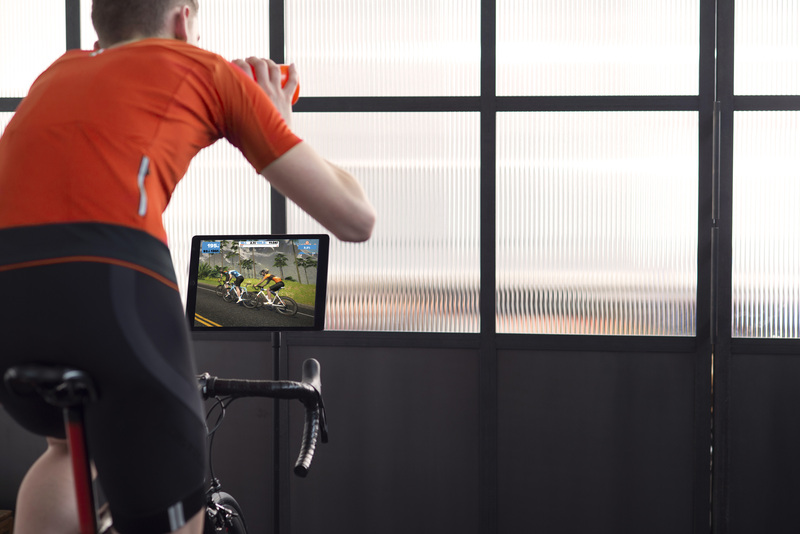 We’ve made it easy to automatically sync your completed workouts from Zwift to TrainingPeaks. 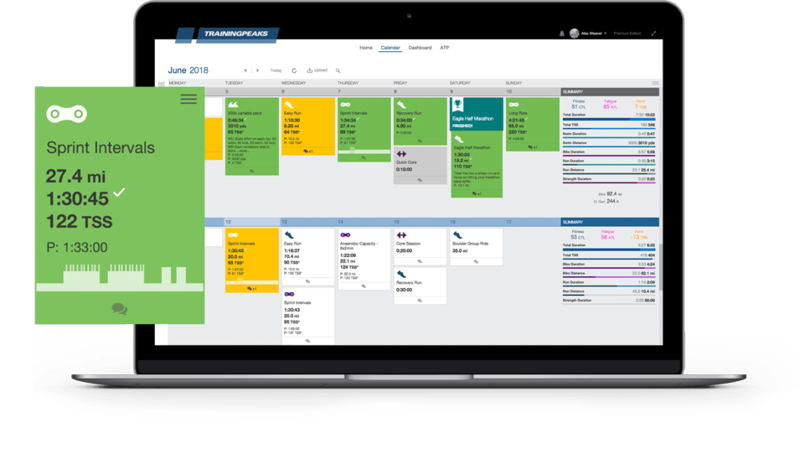 After you connect your accounts, your workout data will instantly upload to your TrainingPeaks calendar. Any structured workouts on your TrainingPeaks calendar, whether power based for cycling or distance based for running, will automatically appear in your list of workouts in Zwift. Allowing you to spend less time creating workouts, and more time crushing them.